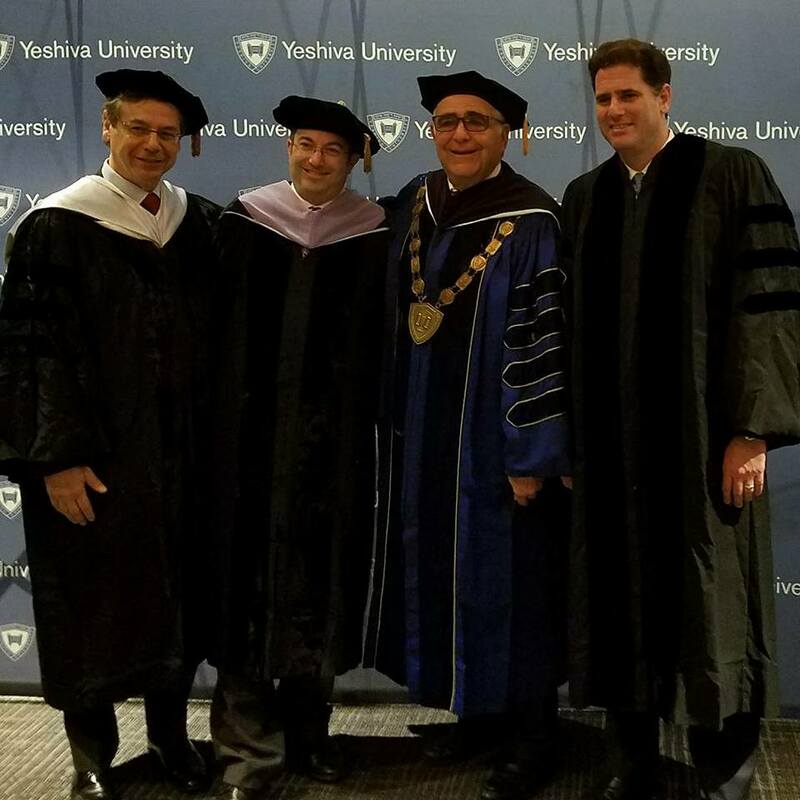 Ambassador Danny Ayalon participates in the Yeshiva University Commencement Ceremony, honoring outgoing Yeshiva University President Richard Joel and Israeli Ambassador to the US, Ron Dermer. 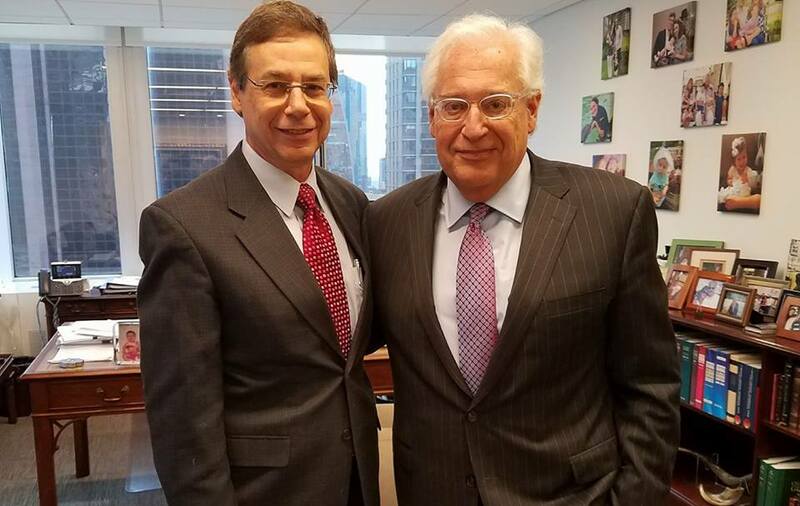 Ambassador Danny Ayalon meets with new US Ambassador to Israel, David Friedman, following his Senate confirmation. 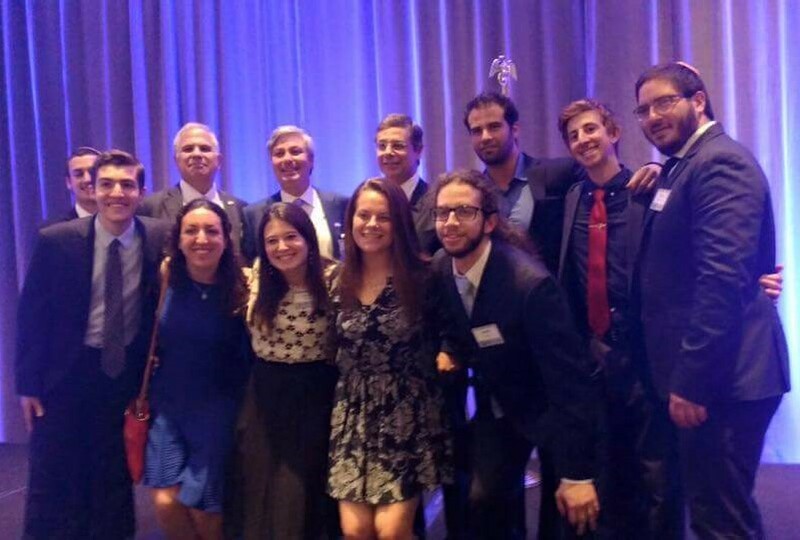 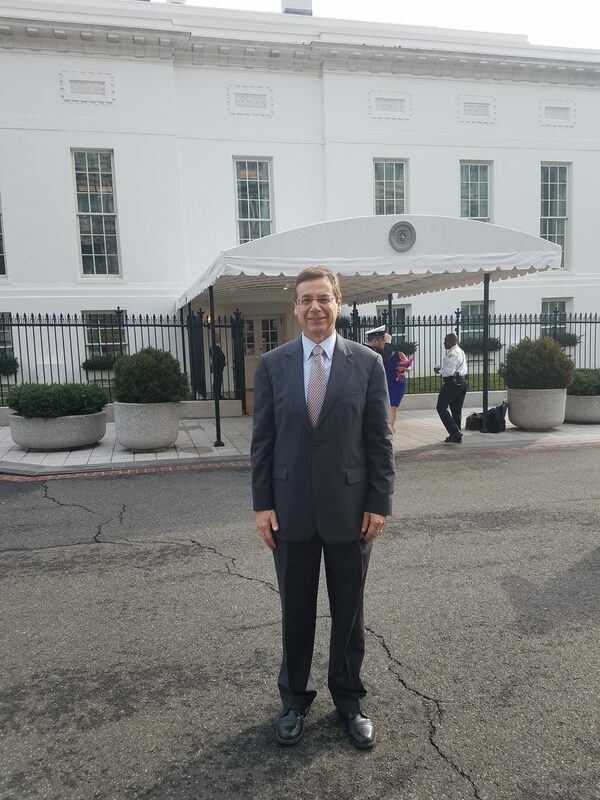 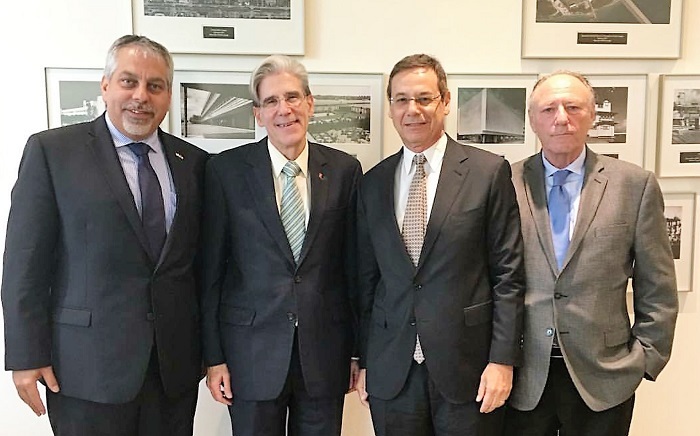 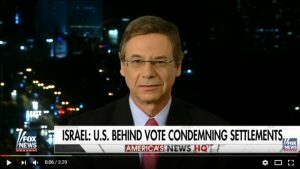 Ambassador Danny Ayalon visited Washington, D.C. for meetings with US officials at the White House and the Congress, and also spoke at an event at the Israeli embassy. 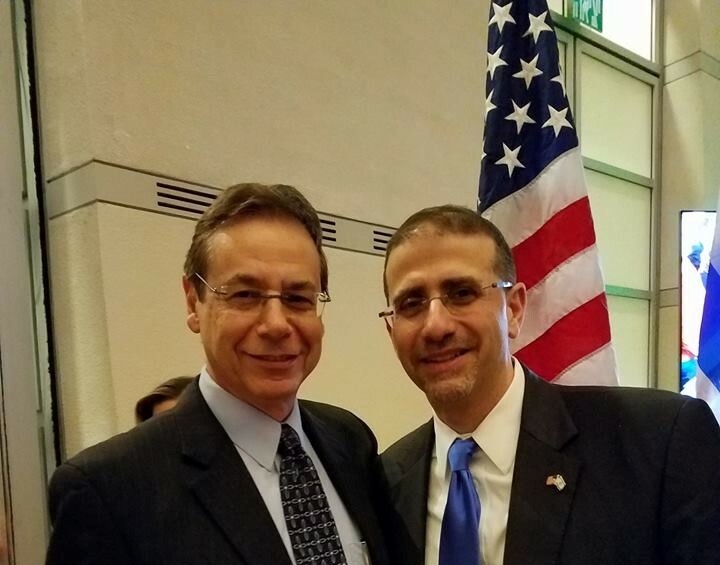 Ambassador Danny Ayalon bids farewell to US ambassador to Israel Dan Shapiro, who is leaving his post after six years. 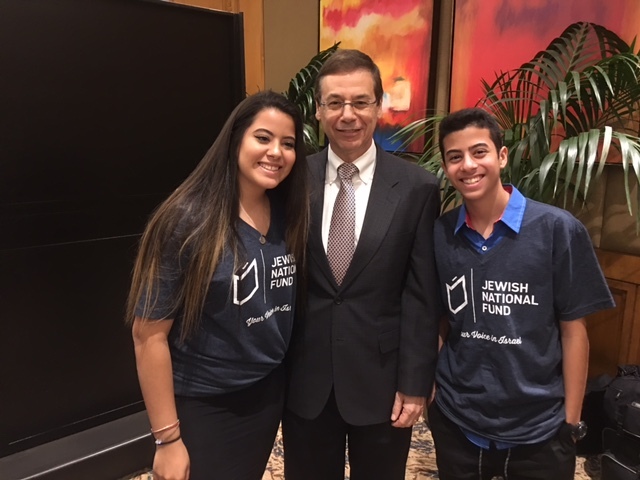 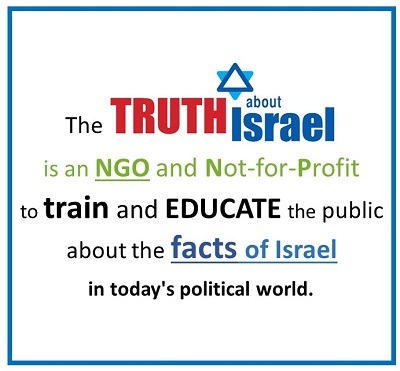 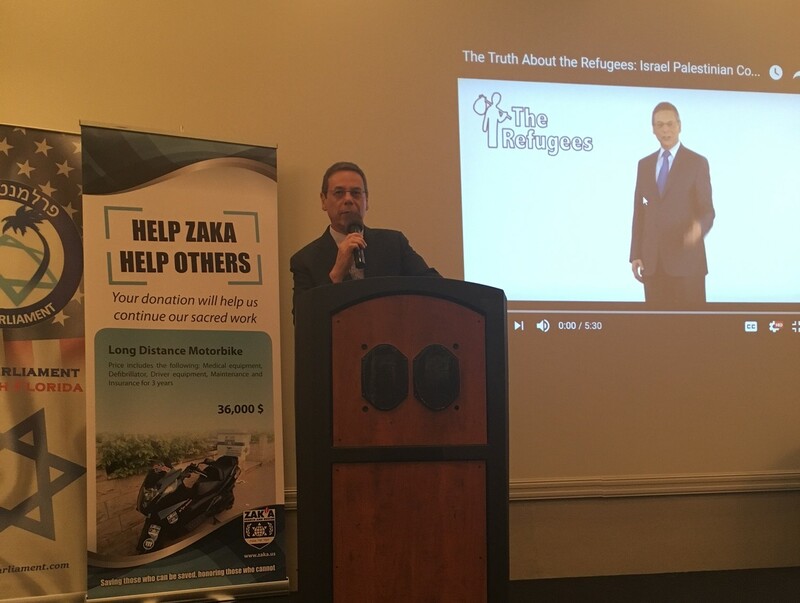 Keynote speaker for JNF in Chicago, September 25-26, honoring Steve Lavin.